Personalized, intuitive, subtle yet deep professional massage therapy and bodywork - I use a wide variety of modalities and approaches to create an individualized and curated session to meet your needs. Through the physical body into the energetic emotional states - from deep relaxation, to recuperation, to stress relief... I'm here to create a 'conversation through touch' and take care of you. 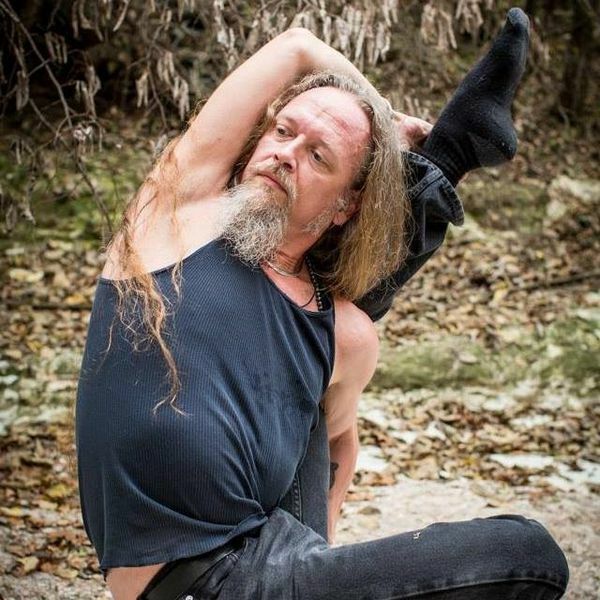 I also offer private yoga, assisted stretching, meditation, salt-scrubbing, deep soaking as well as a fantastic historic bungalow setting...More, in a quiet private neighborhood, less than 5 minutes from downtown. I welcome all members of the LGBT community! M: 8 a.m. - 6 p.m.
Tu: 8 a.m. - 6 p.m.
Th: 8 a.m. - 6 p.m.
Sa: 9 a.m. - 11 p.m.
Su: 9 a.m. - 11 p.m. I saw Chris for a very stressed back and he did wonders! Nothing was rushed. He took his time focusing on the tension in very specific places in my back. 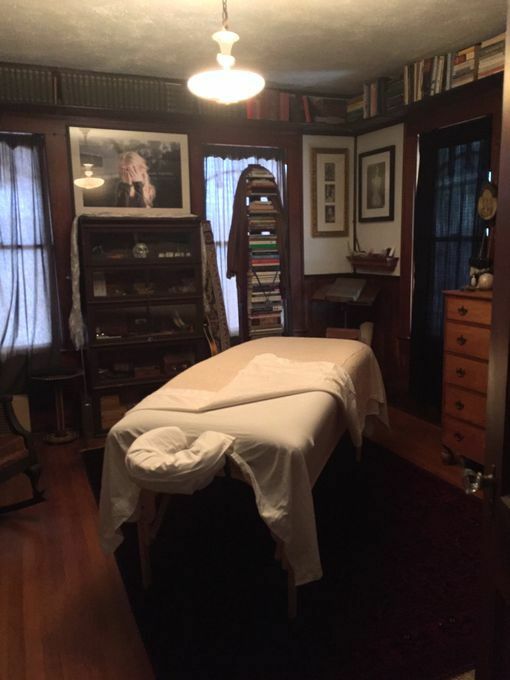 I've been getting massages for 20 years, and this truly was one of the best I have ever had. I will be going back to Chris monthly.